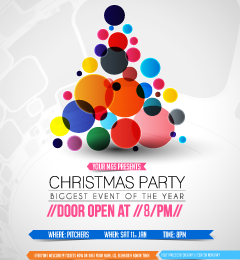 social networking, branding, print and graphic design. 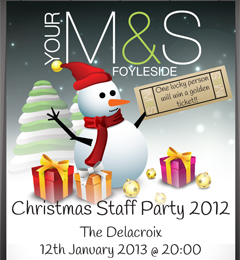 Design & production of staff party posters and tickets. 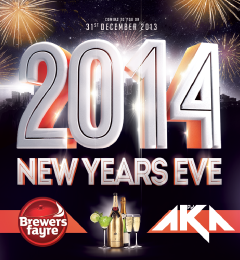 Design & promotion of DJ AKA for a new years eve party. 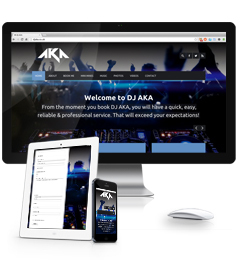 DJ AKA is designed and developed to allow perspective customers to view and book DJ AKA online. 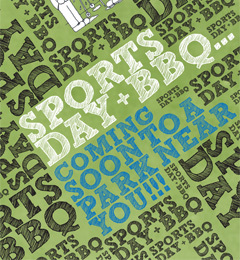 Design of promotional poster for a sports day & BBQ. 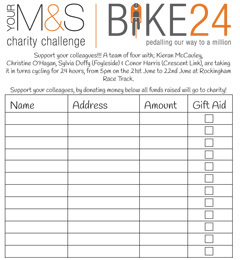 Design & production of sponsorship forms. 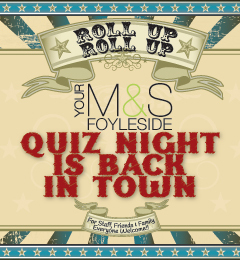 Design & promotion of an M&S Quiz night. 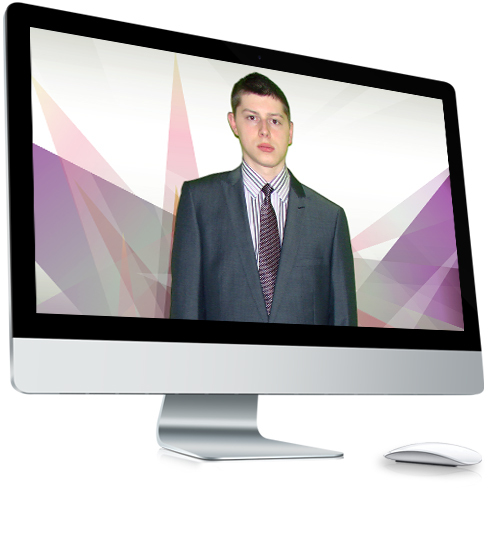 Caolan McClafferty is designed and developed to showcase an upcoming actor. VISE is a Virtual Interactive Shopping Expereince. 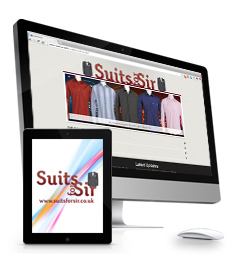 Suits For Sir is designed to give a step by step guide to the correct way to measure suits. 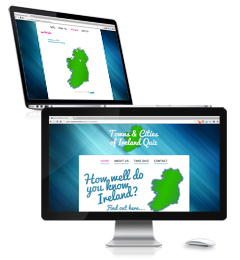 Ireland Quiz is an interactive quiz of twenty questions asking where various towns and cites are in Ireland. 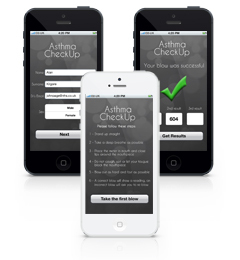 Design of a prototype application for iPhones. 2007 - 2011 - University of Ulster, Magee Degree in Multimedia Computing and Design with DIS. 1999 - 2006 - Oakgrove Integrated College 3 A Levels & 9 GCSE Passes. 2005 - Present - Freelance Web Developer/Designer Position: Web Developer/Designer. June 2009 – May 2010 - University of Ulster, Coleraine Campus Position: Placement student as New Media and Web Assistant. Over the years we've earned a solid reputation for our Web / Mobile design. Meadow Media designed and developed a powerful brand for my logo and website. 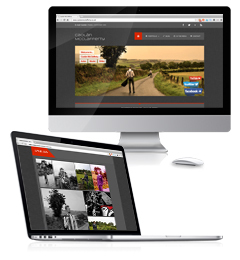 My clients can easily book me online and I can quickly update the content on the move. Meadow Media created a wonderful website allowing me to showcase the music I have created over the years. Meadow Media produced a bright, fun and interactive quiz. This enabled me to quiz my students in a fun & interactive method.